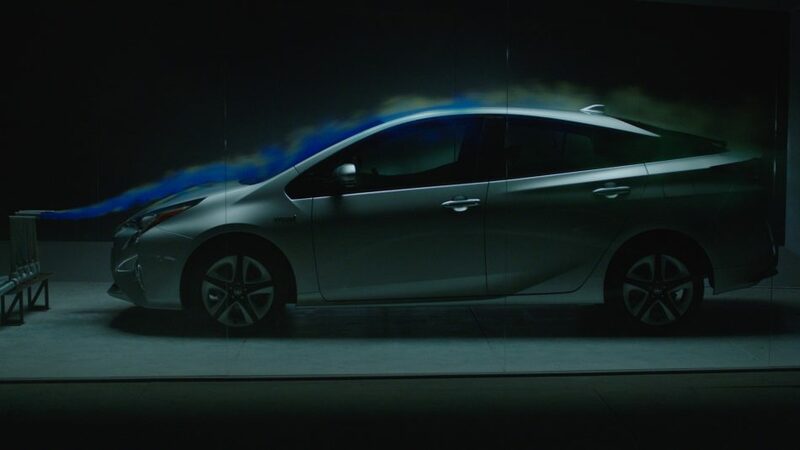 The new Prius Prototypes is the perfect getaway car. 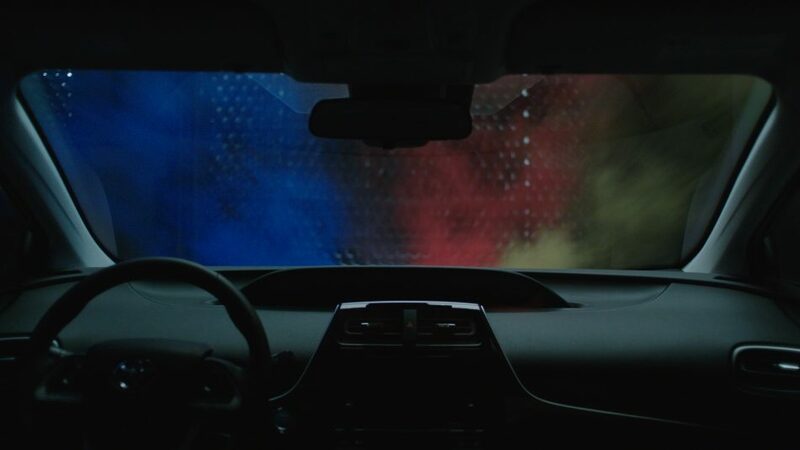 We set out to prove just that, with three technology experiments, each invented to show off a different feature of the car. 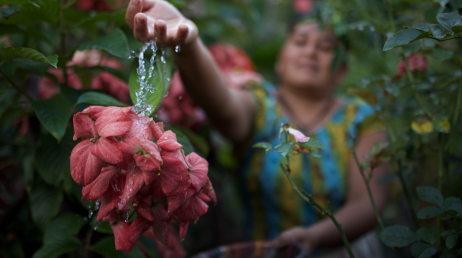 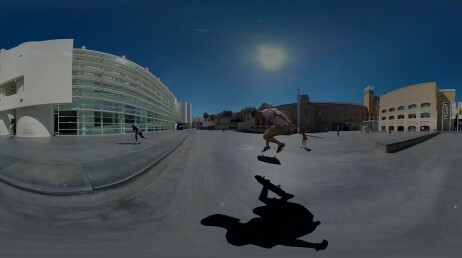 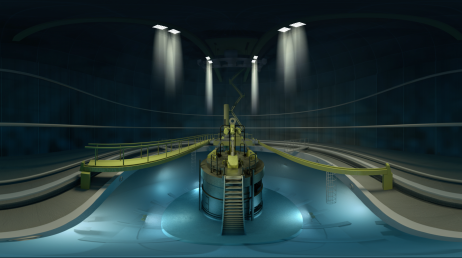 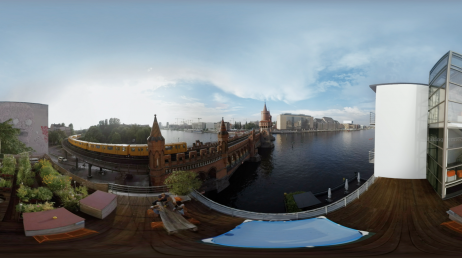 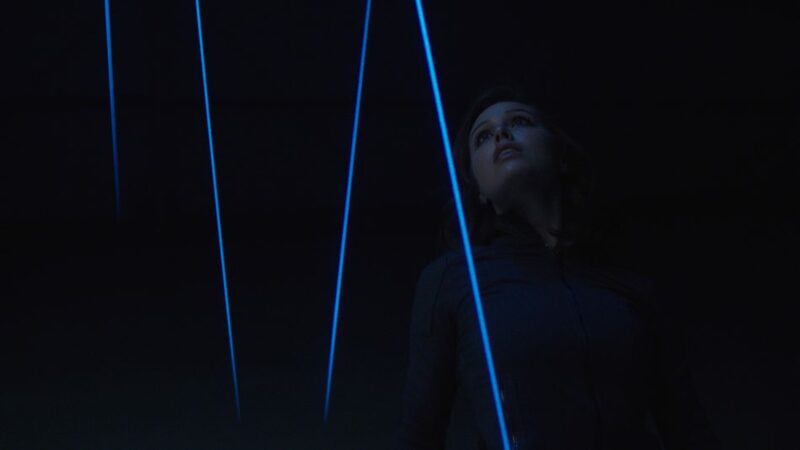 Each of the experiments involved a complex mix of technological challenges and all visual effects had to be done in-camera, without any post-production effects. 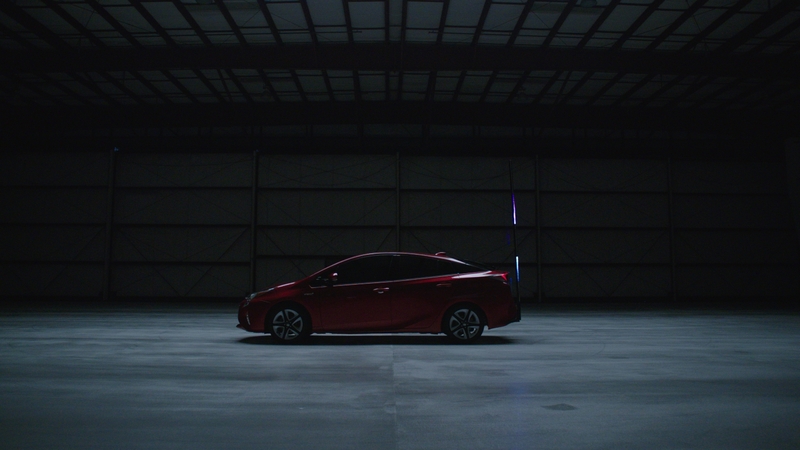 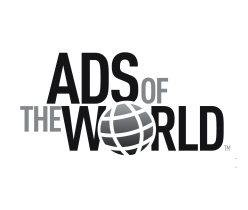 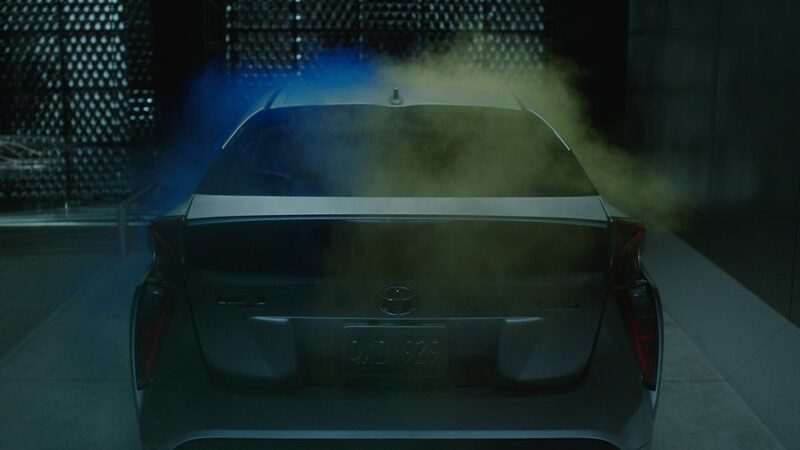 UNIT9 Director Anrick worked closely with Saatchi&Saatchi LA and the folks at Toyota to film three spots, each showcasing a different feature of the brand new Prius. 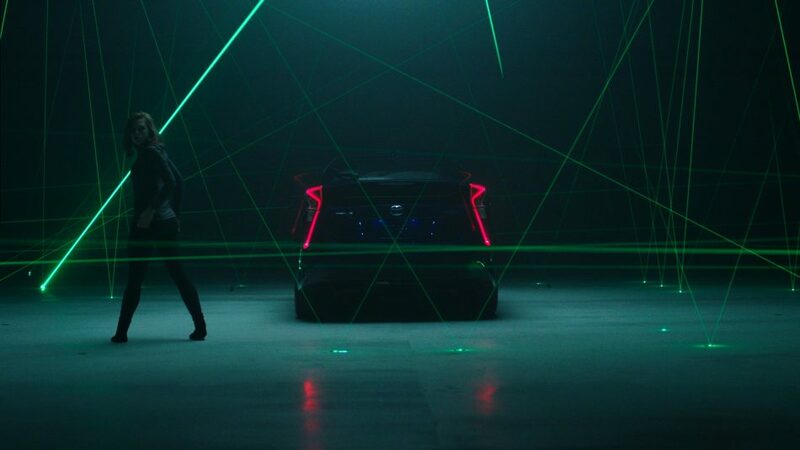 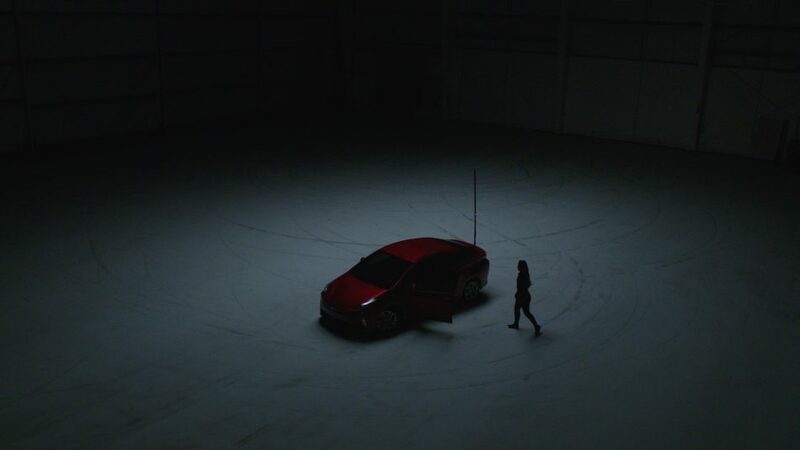 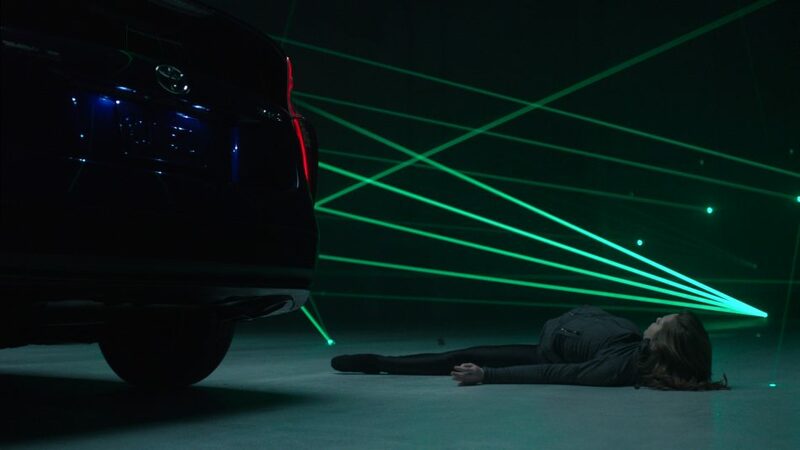 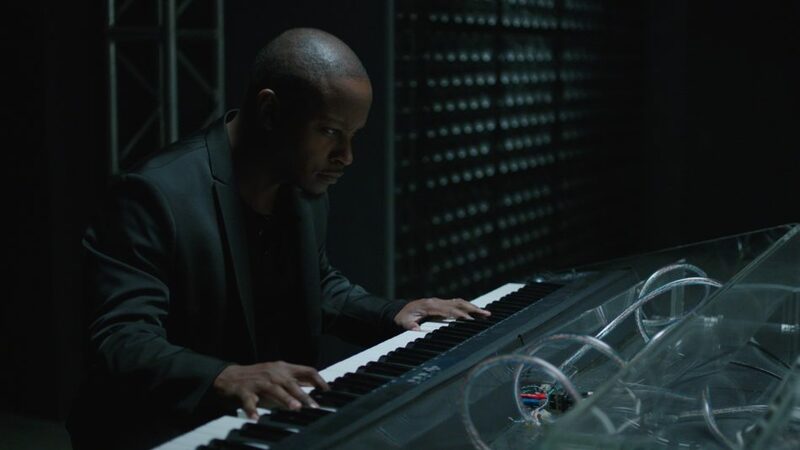 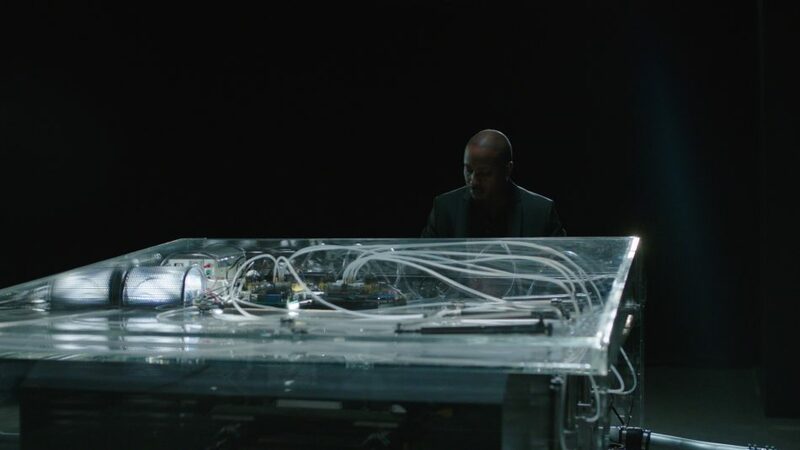 Our ads include a smoke-emitting piano, a dancer navigating through a room full of shifting laser tripwires and an LED light creating intricate patterns behind the moving car. 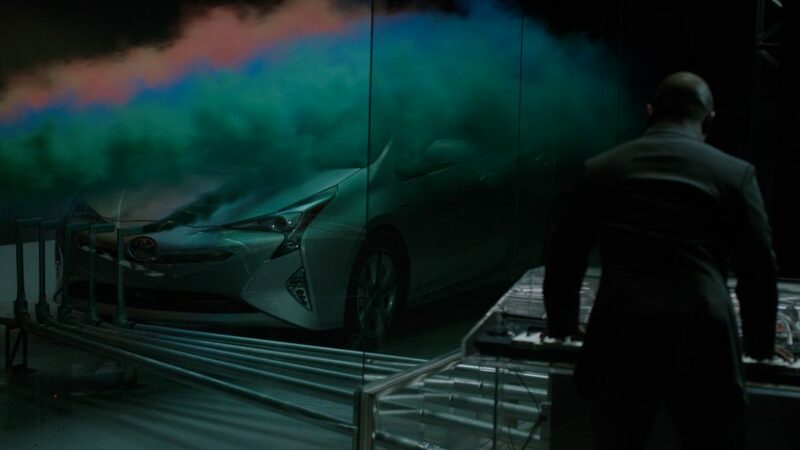 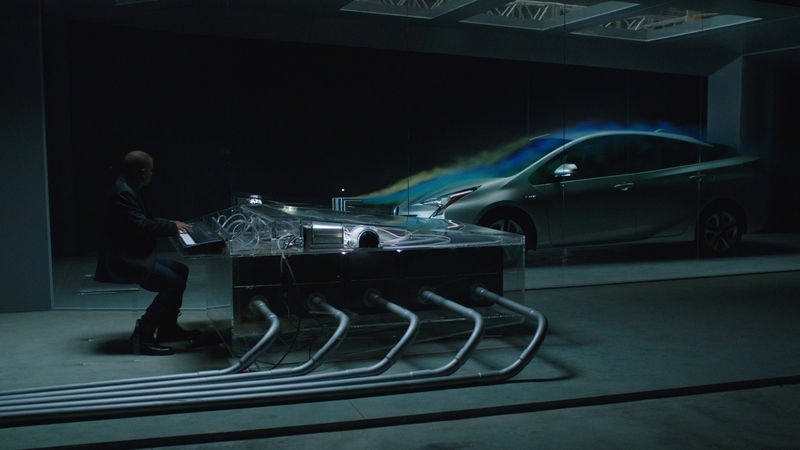 To show off the new Prius’s incredible aerodynamics, we built a fully functioning piano that emits colored smoke that flows perfectly over the car. 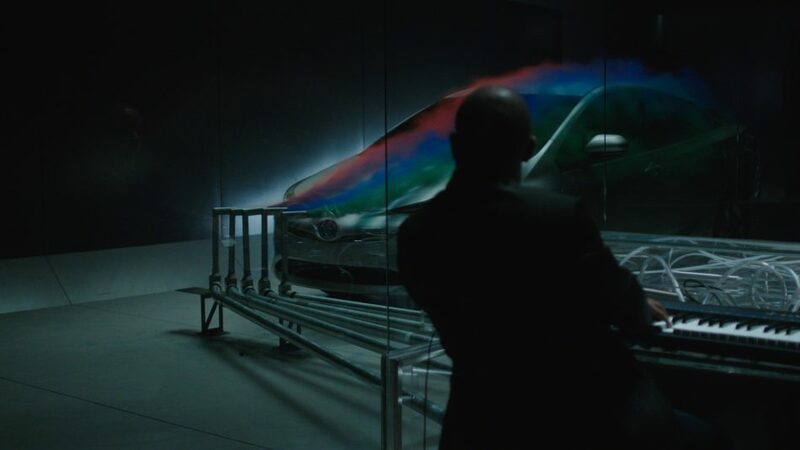 To make this possible, we first had to build a wind tunnel around the car itself. 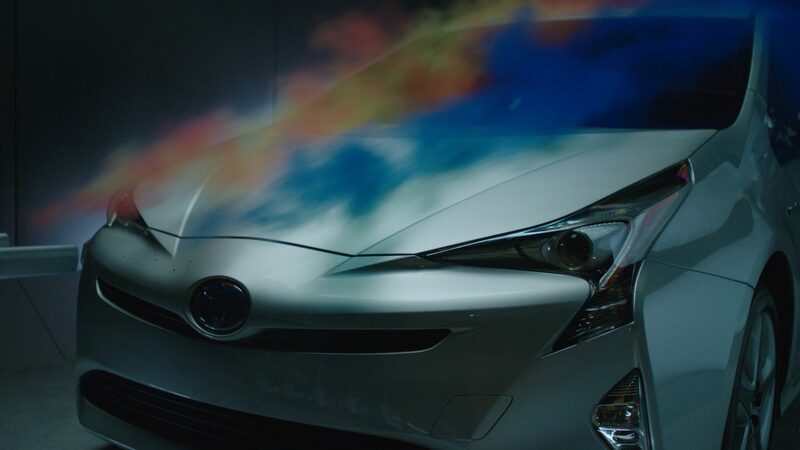 Once everything was done, we invited music Producer Ron ‘Neff-U’ Feemster to compose a piece of music for us, perfectly timed to create the most beautiful smoke patterns across the surface of the car. 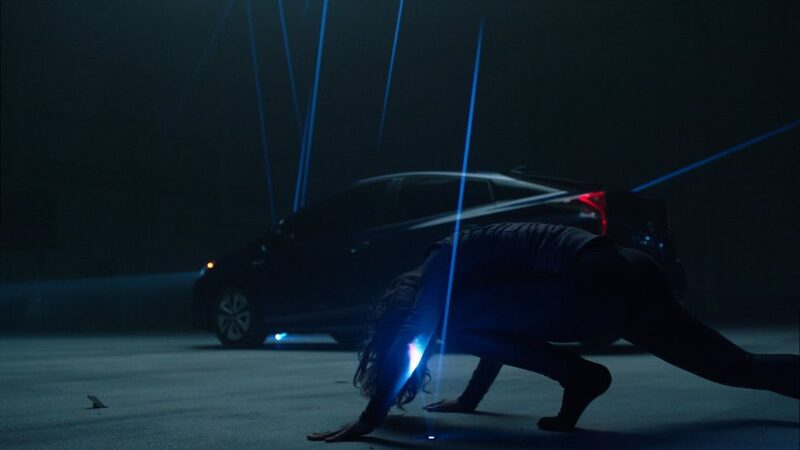 Renee Kester is a dancer and choreographer, and we challenged her to navigate a room full of shifting laser tripwires to reach the Prius, without breaking any of the laser beams along the way. 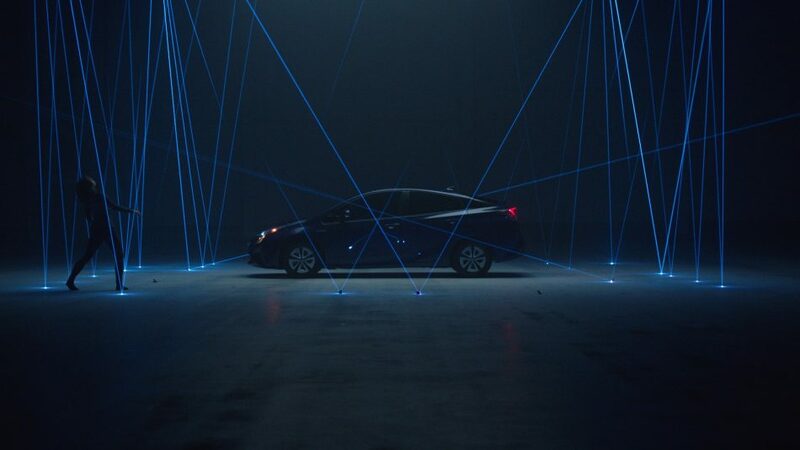 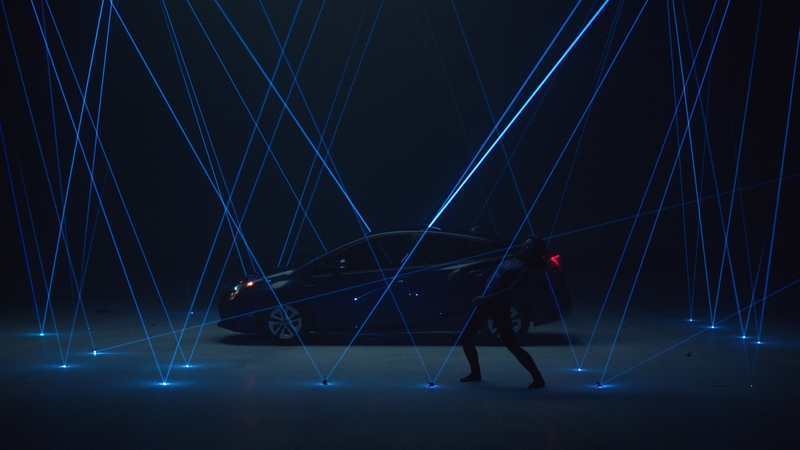 The lasers represent the vehicle’s general “self-awareness” through its collection of sensors. 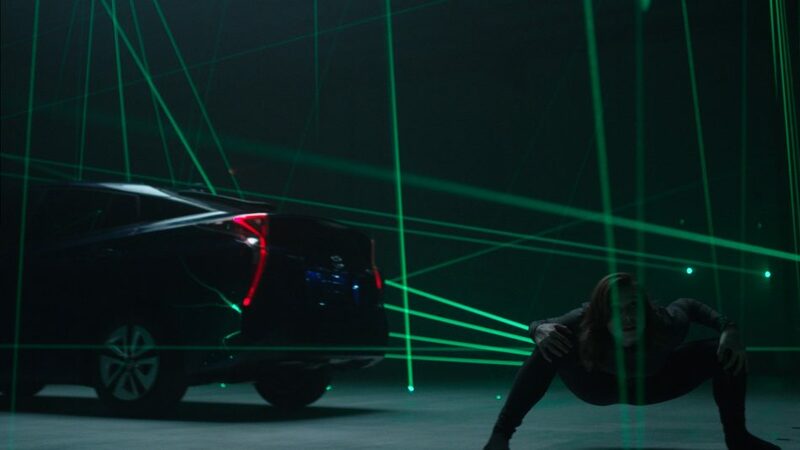 We filmed her attempt. 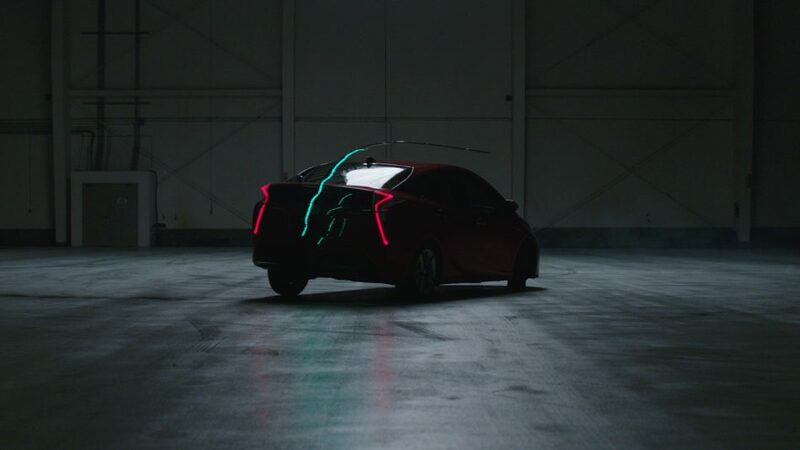 This prototype shows off the Prius’s unexpectedly sporty driving dynamics, and their effect on the driver. 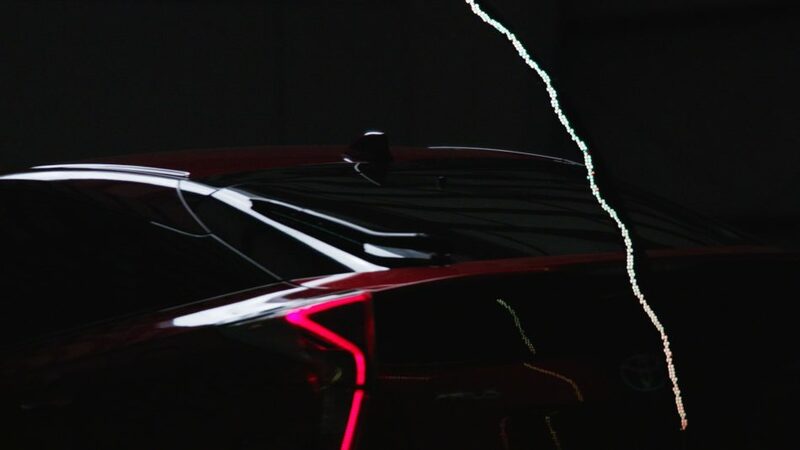 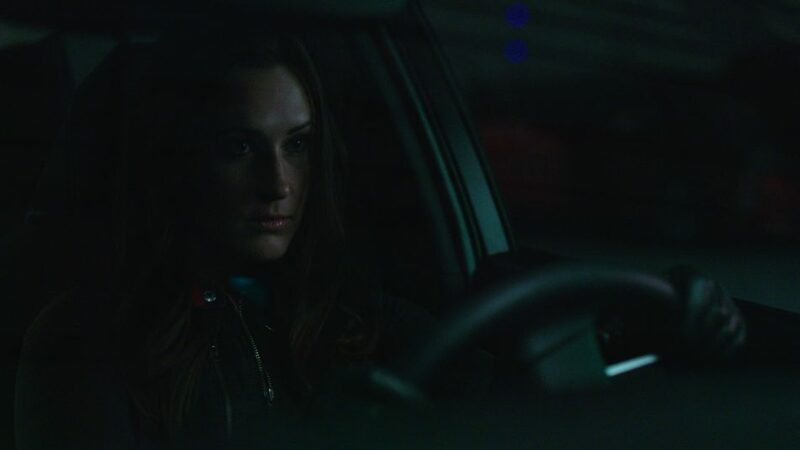 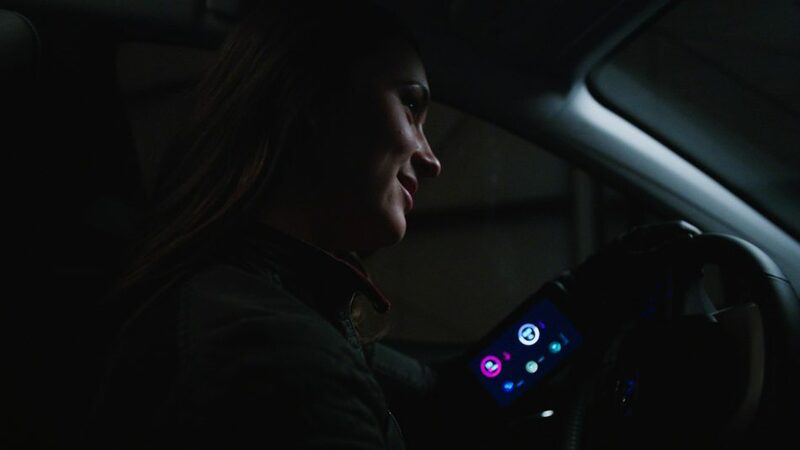 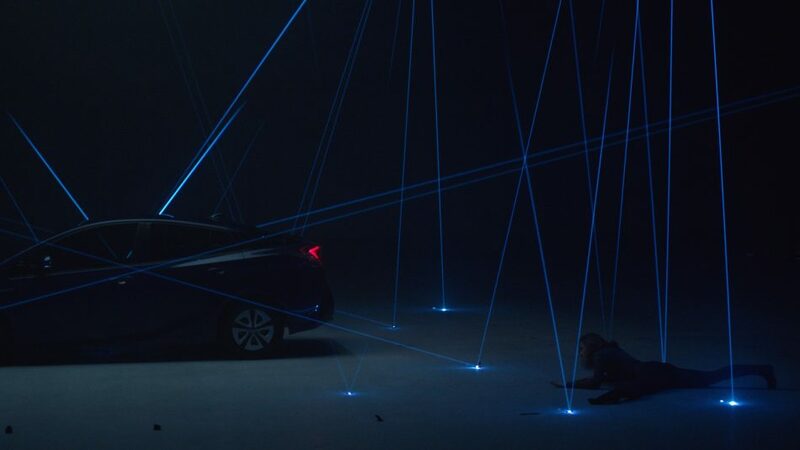 We outfitted the Prius with an LED light stick that creates intricate patterns reflecting real-time data from the Sara Price’s biometrics as she pushed the car to it’s limits. 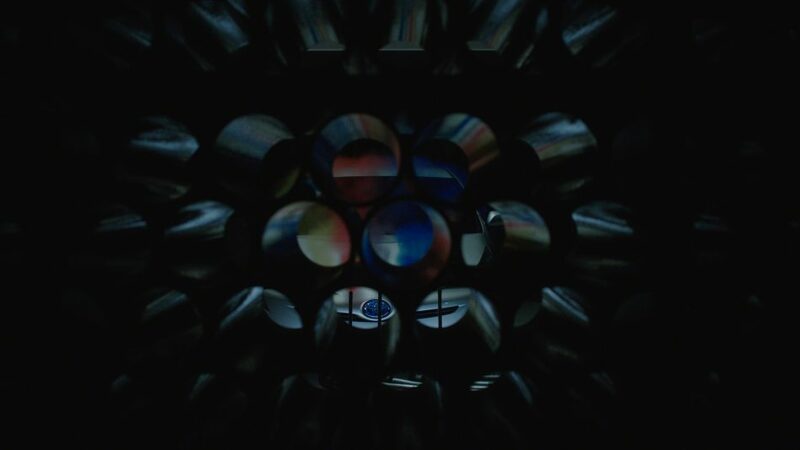 This created a generative light-painting, all captured in-camera. 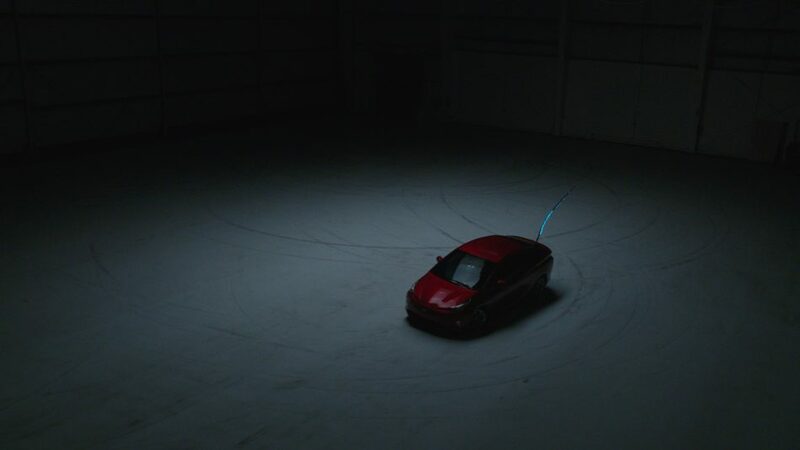 We couldn’t predict exactly what the light painting would look like until our driver got behind the wheel and drove in real time.